Not only is it important to make better eating choices, but it is also important to take time off from the pressures and stresses of working, everyday life and blogging to rest and relax. Life gets so hectic at times that we forget to stop and enjoy the moment! So I’m taking a few days off from work and blogging to be with family and just focusing on being with them! 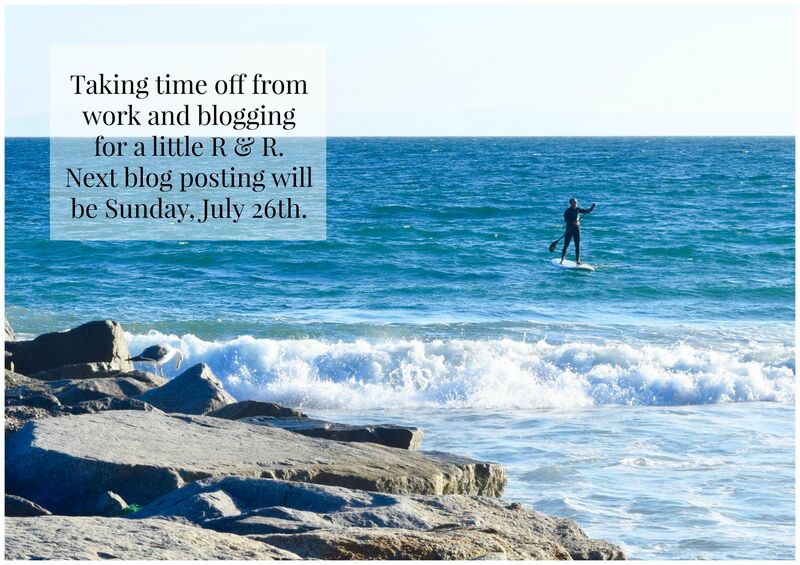 My next blog posting will be Sunday, July 26th. I hope everyone has a great weekend!